THE CHOICE OF GENERATIONS OF WORLD CHAMPIONS. Everlast was born in 1910, and has served athletes in and out of the ring since its humble Bronx beginnings. Seventeen-year-old Jacob Golomb, dissatisfied with the quality of other brands in the market, began making swimsuits that were certain to go the distance. They were given the name “EVERLAST” and soon this expanded a full line of sports equipment. 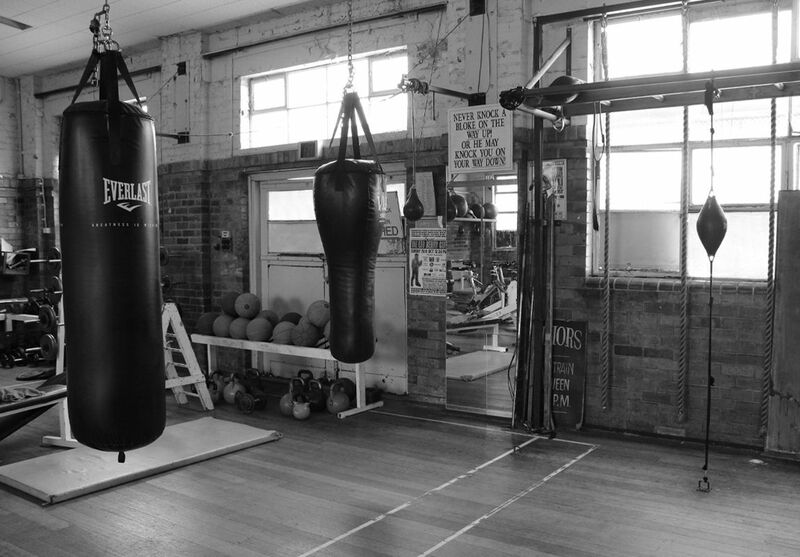 It was not until 1917, when approached by the legendary Jack Dempsey, that Everlast delved into the boxing world with the development of boxing products that would last more than 15 rounds of intensive training. Fast forward over a decade and Everlast has become a name synonymous with boxing, MMA and fitness across the globe. Our world class stable of athletes are the pride of our brand, along with the strength of our loyal community. Everlast is the choice of world class champions and enthusiasts alike. A brand that is integral to the lives of athletes; fight sports and fitness - that train, compete and live an active lifestyle. At Everlast we live by a code of authenticity, strength, dedication and individuality. It is this ethos that we breathe into every product that we create.